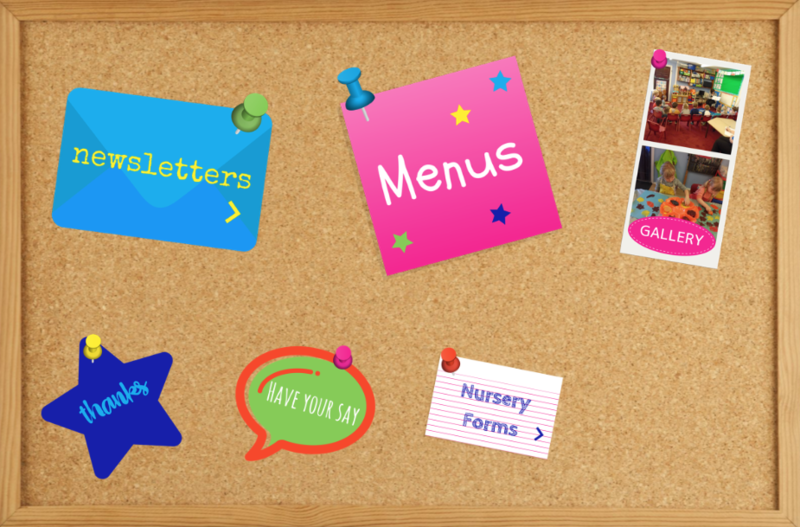 At First Steps, we accept workplace Childcare Vouchers and payments from parent’s tax free childcare accounts. *Funding subject to meeting the qualifying criteria. At First Steps, we like to be open about our fees and how they are structured. From 2nd January 2018, our daily fees will be £49 per day and half days are charged at £28 per session. A full day consists of: 7.30am – 6pm. Morning: 7:30 am to 12.45pm. To calculate monthly fees simply add the number of half days or full days to give a weekly cost, multiply by 51 weeks and divide by 12. All costs include appropriate meals and drinks. If a child attends full time a discount is given on the above figures. 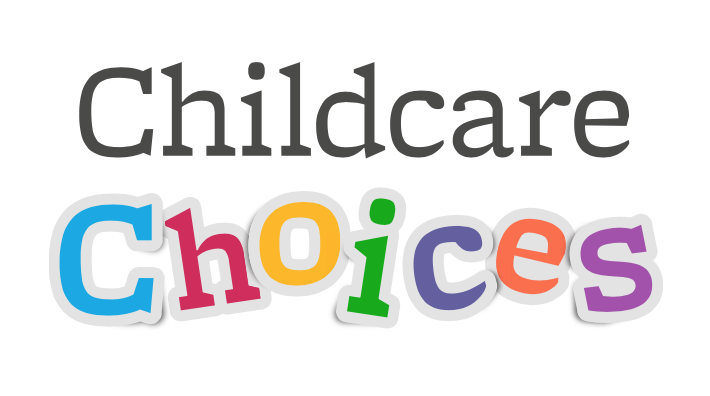 When parents are claiming nursery funding (15 or 30 hours) they will only be charged for services not covered by the funding i.e. additional hours, meals, snacks and consumables. Additional hours are possible on a case by case basis, just speak to Ian. Meals, snacks and consumables cost £7 per day when paid separately.